Facebook member’s groups, posts, comments, and events that we are allowed to see per member’s privacy settings can help us identify professional details on potential candidates – as well as find additional candidates. Unfortunately, this information not that easy to search for any longer, ever since Facebook retired its “official” Graph search. Here are some simple but useful “ex-Graph” searches, that work today. Many of them use the person’s ID, which we can quickly identify by the Facebook URL. The (dangerous!) 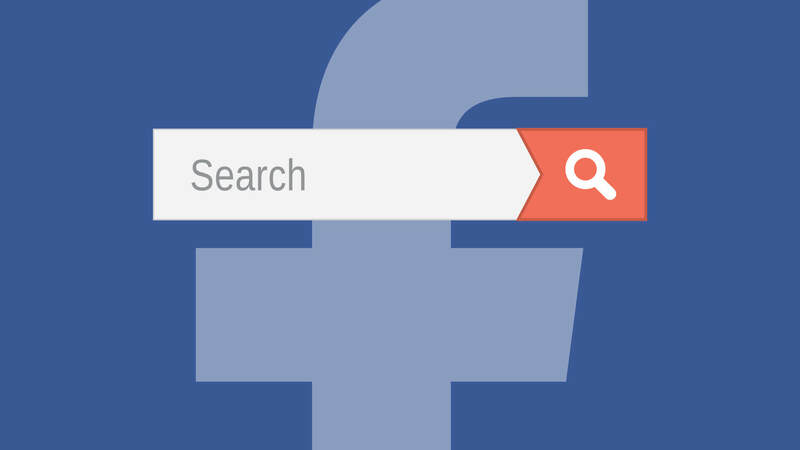 tool Facebook Scanner provides a few more ways to run Graph searches. The Facebook Mastery class on Tuesday, January 16th was SOLD OUT. Join us for a repeat on Tuesday, February 20th, and learn many more Facebook hacks, tips, and techniques! Seating is limited.